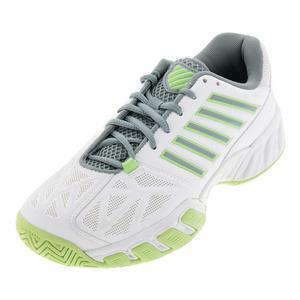 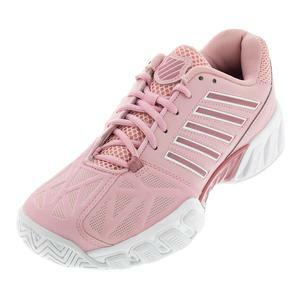 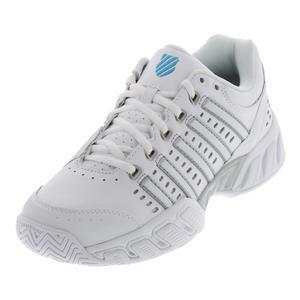 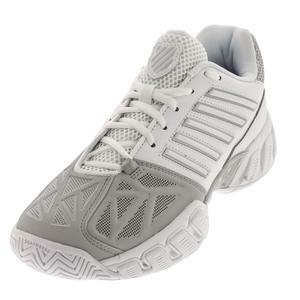 K-Swiss Women's Bigshot Light Tennis Shoes are designed to be high-performing and affordable. 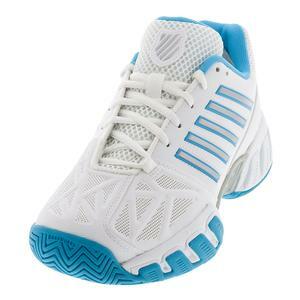 You can expect solid, all-around performance from both the Women's Bigshot Light 3 and Women's Bigshot Light Leather. 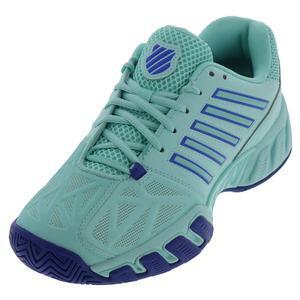 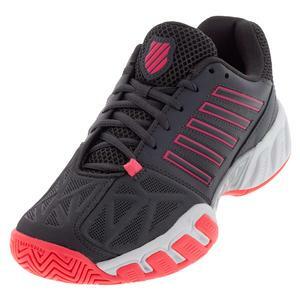 SALE K- Swiss Women's Bigshot Light 3 Tennis Shoes Magnet and Neon Pink $90 27% OFF $64.94 Limited stock available.